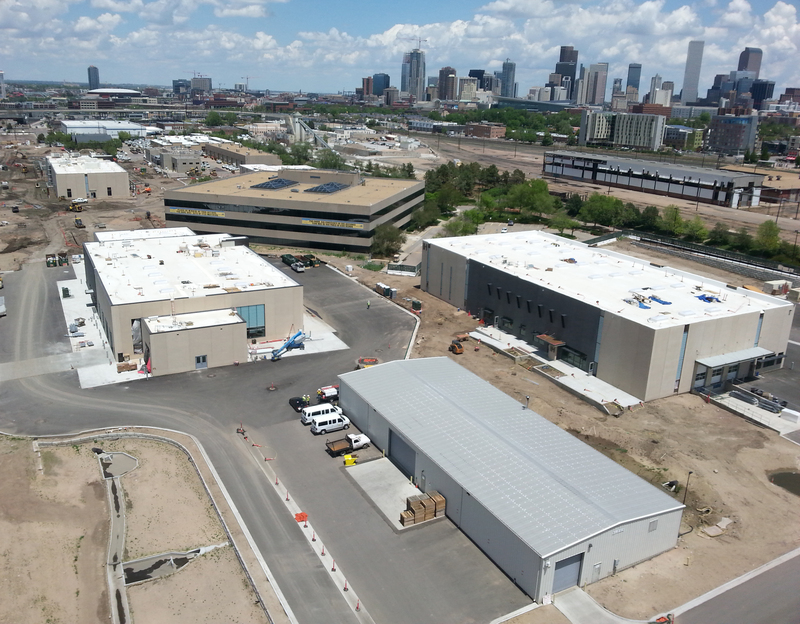 Denver Water’s Operations Complex is in the midst of a redevelopment project to provide a more efficient, publicly accessible and sustainable headquarters. The complex includes the Administration Building, equipment shops, fleet maintenance, warehouses, trade buildings and space for pipe and materials storage. Water utility operations have been located on this site since 1881. The buildings on our Operations Complex site are outdated, inefficient and inadequate to support the future demands of providing water service to our community. The goal is to build a modern site that improves the efficiency, functionality, security and safety of all operations. In most cases, it is more cost-effective to rebuild than to renovate existing buildings. The new layout will improve traffic flow and take advantage of matching functions with building adjacencies. As a prominent water resource manager in the West, Denver Water will lead the way to the future through environmental stewardship by creating an efficient, resilient Operations Complex. Sustainability is a key factor, as the complex has been designed to incorporate LEED certification, educational demonstrations of net zero energy and leading-edge concepts around the management of all water sources. The redeveloped complex will feature educational components about water and its efficient use. Customers can still access the site via Osage Street from the south and 12th Avenue from the north, but parking is extremely limited and surrounding roads are subject to temporary closures. There are signs for current parking, which may be near or south of the existing Administration Building or in a lot across Osage Street. It's easy to handle business off-site. Phone and/or online options allow you to pay your bill, purchase a tap and submit project plans for review. The complex is in a light industrial area bordered by railways on the east and west, 12th Avenue to the north and the 8th Avenue viaduct on the south. We are moving and expanding the publicly accessible portions to 12th Avenue, making Denver Water easier to find and enhancing our connection to public transit. 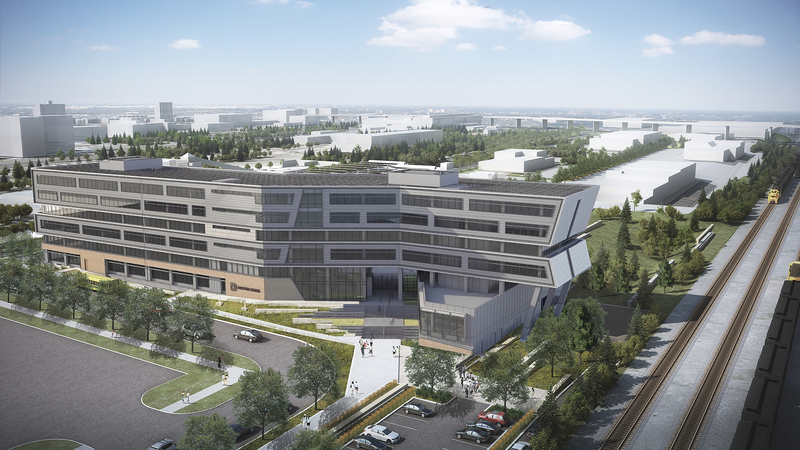 The new facilities will include public meeting rooms, parking that will connect to the 13th Avenue corridor and a public education program that demonstrates water and energy efficiencies designed into this sustainable project. This will also better integrate with revitalization projects in the La Alma/Lincoln Park and Sun Valley neighborhoods. The first phase of construction began in 2016 with a focus on the operational facilities. The second phase, scheduled for summer 2017 through late 2019, focuses on the Administration Building and parking garage. Contact Aleah Menefee, 303-628-6561, about our Supplier Diversity Program and the Minority and Women Business Enterprise goals associated with this project. Some buildings are fully operational. Request a group tour of these new facilities.